Sister Abigail is ALIVE! The Shield back together? Hold on let's not get too excited. 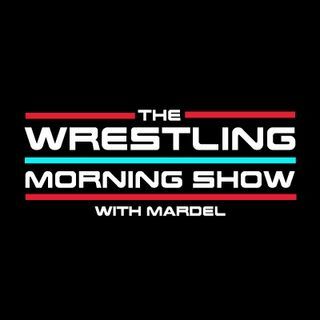 Mardel discusses his frustration with no mention of the Universal Title, and Brock's next opponent. Coder joins the show and talks Bliss, Jordan, and Bray. Enzo in his ring of fire shoots on the CW division.